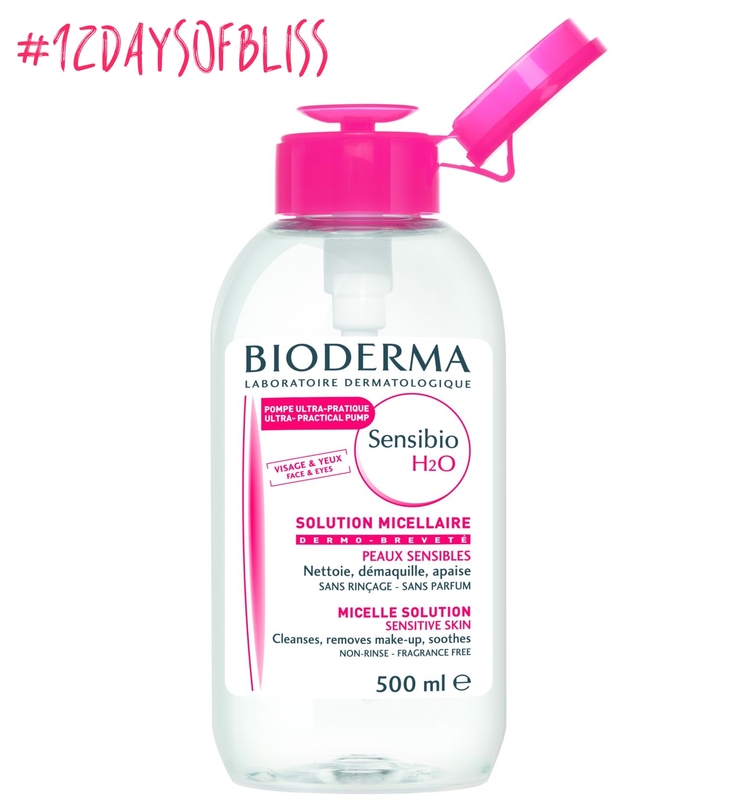 This product which is mostly just known as Bioderma is a cleansing water. I think its safe to say that almost every make up artist stocks this in his or her kit as their go to make up remover. It is so incredibly gentle that is allows you to remove your make up and re-apply without irritation which is extremely hard to do. In my everyday life I use this product almost like a face wash most days. I apply some of it on cotton pad and wipe away the day whether I was wearing make up or not. I continue to do this until nothing comes off my face and the cotton pad remains clean and believe me whether you wore make up or not that day there will always be something on your skin. This product can be used as face wash or just as a make up remover. I use it as both who doesn’t love a multi use product. In the past few years there has not been a moment where this was not in my bathroom or in my client kit it truly is an amazing product. Remember to like our Facebook page and share this post for more entires to this weeks give away! You don’t want to miss out!